Caipirinha: The word means someone from countryside and quite similar to hillbilly in American English. 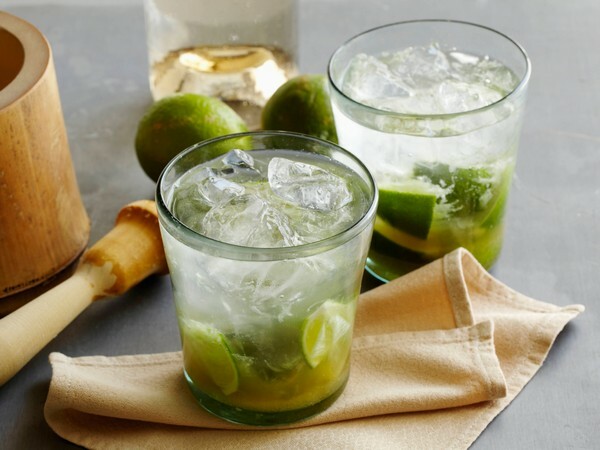 This National drink of Brazil is prepared with cachaça, a distilled alcoholic sprit made of sugar cane and quite similar to white rum and is mixed wth sugar and lime. 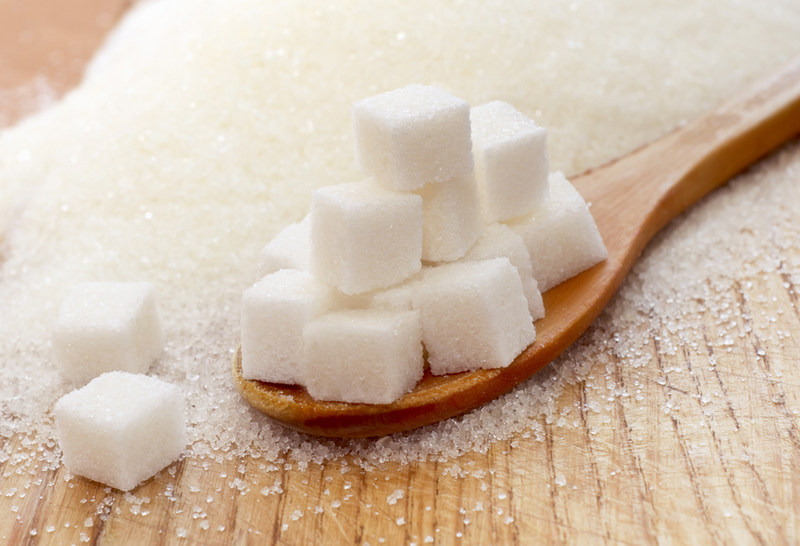 Lime and sugar are put into old fashioned glass and mashed with the help of muddler. Then the glass is filled with crushed ice and add cachaça.As cachaça is not widely available outside Brazil hence vodka replaces cachaça and varities of fruits are also aused in place of lime.